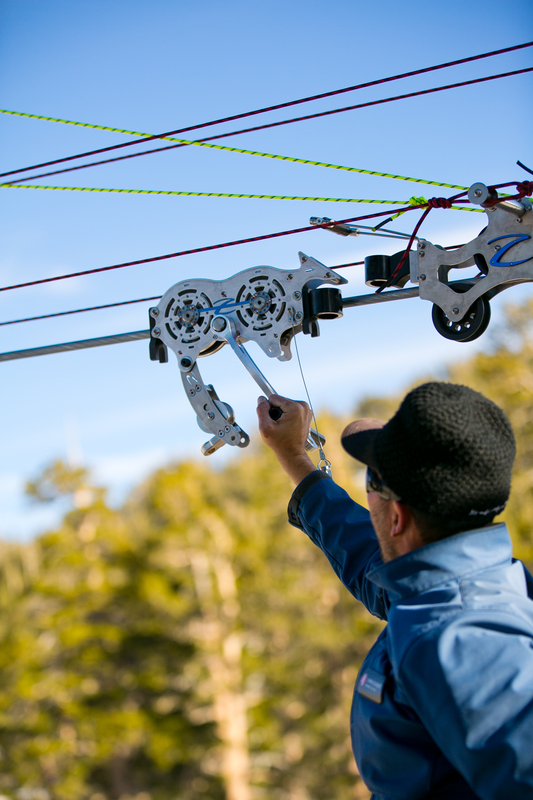 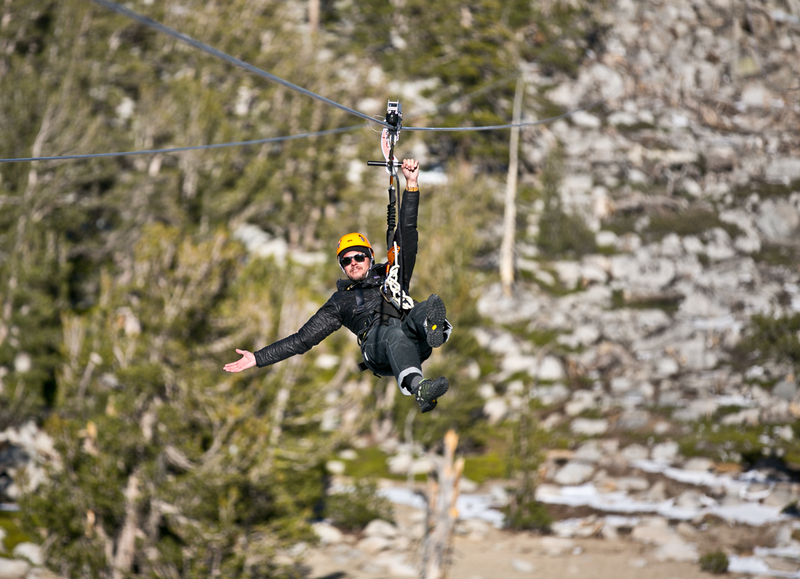 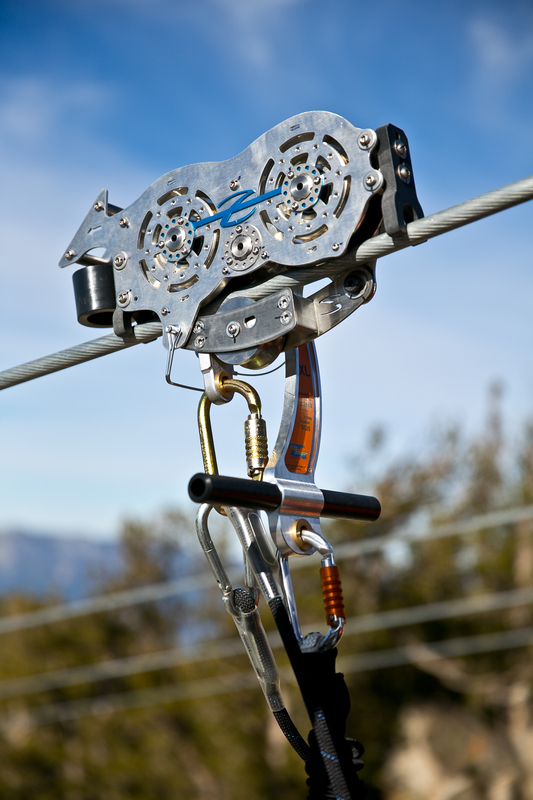 Glide through the trees on Heavenly’s steep and spectacular 1,000-foot-long zip line. 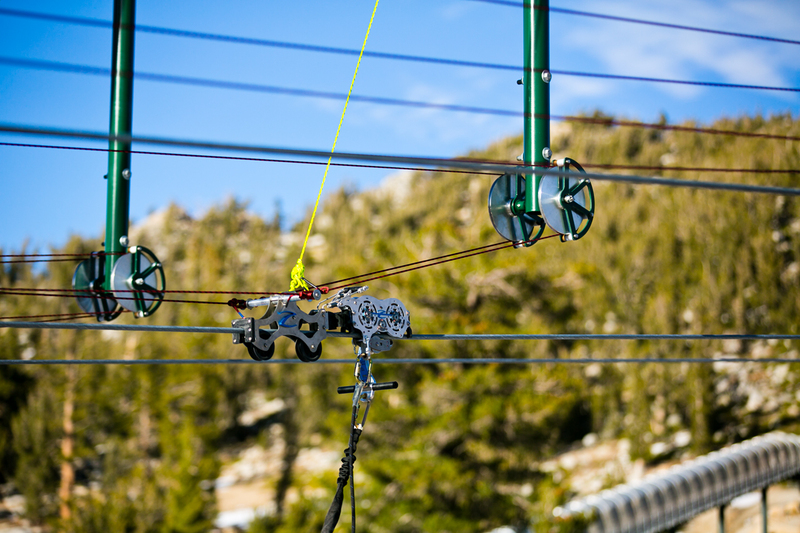 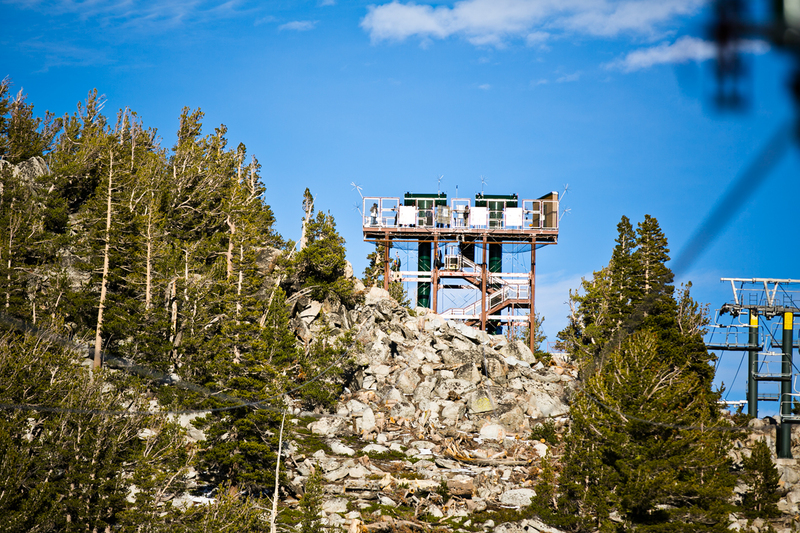 With top speeds at 47 miles per hour, this is a great way to get your adrenaline fix all while soaking up the beautiful California sunshine and refreshing alpine air. 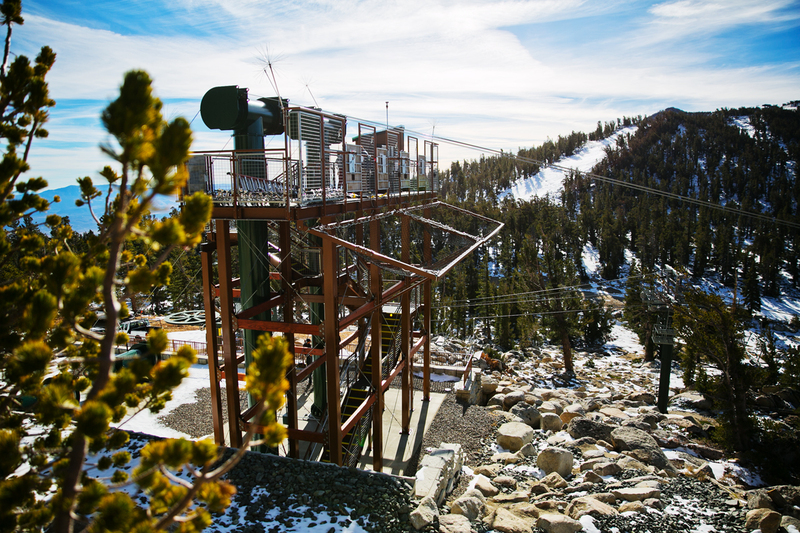 A short hike up from the Big Easy chair lift and you’ll be flying down the mountain over tubing hill getting your fill of amazing views. 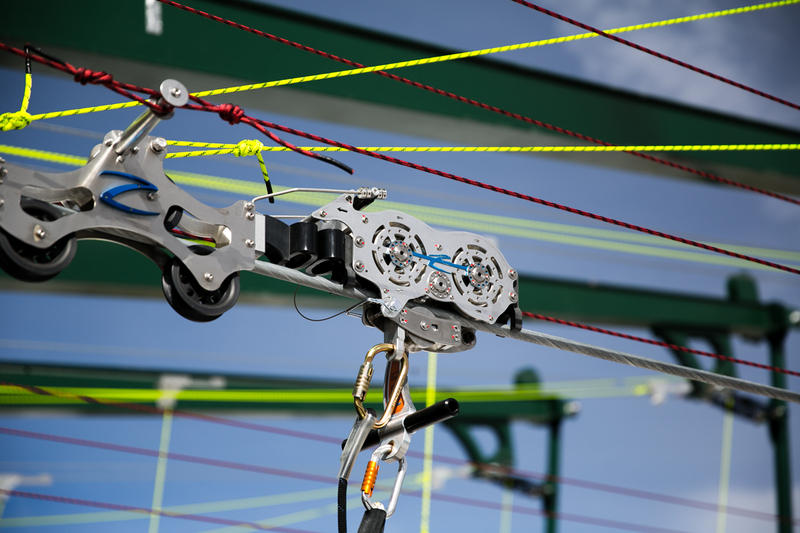 The ride features Zip-Flyer’s patented Zip-Runner eddy current magnetic trolleys and fiber optic zip line cable providing communication between the launch and landing towers ensuring rider safety. 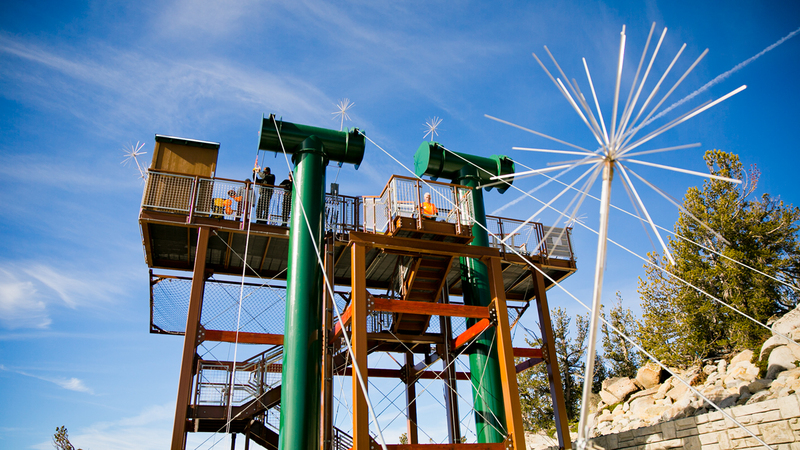 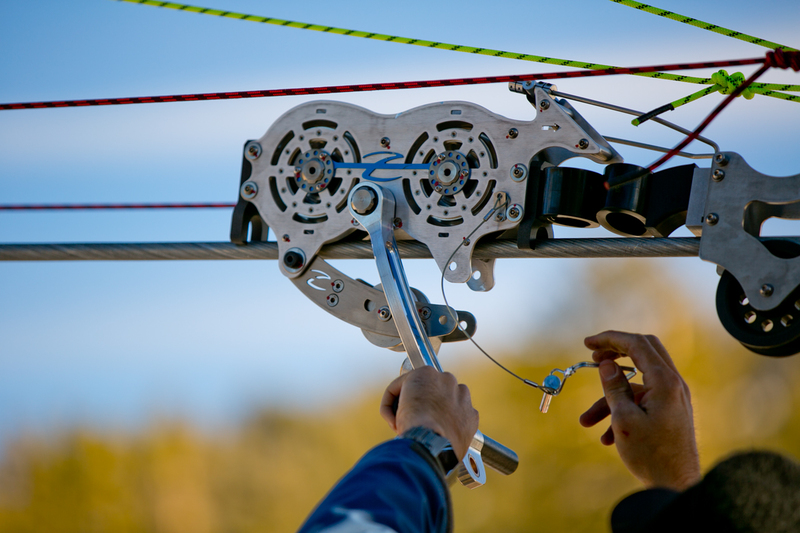 Heavenly’s zip line defines Ultimate Engineering.